Shoaib Mansoor a.k.a ShoMan is without any doubt a tremendous and eminent figure in the Pakistani Film industry. He’s got skills in every sector of entertainment either it is Music, Films or TV Shows/Drama Serials. His work and ideas have collectively uplifted the Pakistan Drama and Film industry. Due to his influential figure in the Pakistan entertainment sector, he has also been awarded Sitara-e-Imitiaz by the Government of Pakistan. Let’s check out top 15 best movies and tv shows directed by Shoaib Mansoor throughout his career in Pakistani entertainment sector. Shoaib Mansoor’s dramas are also being shown in the media classes across the border. Let’s dive back into nostalgia of our times. When we used to have classic and ethical comedy, romance and cast. 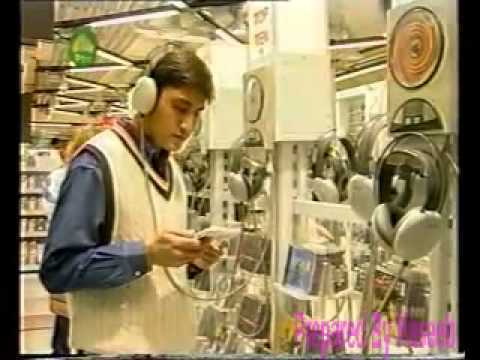 When PTV was an epic and the only premium TV channel. Here are few TV shows that have unfortunately become old but will never be cherished from our memory. For all the Comic Freaks! Who doesn’t know about 80’s Fifty Fifty comedy series aired on PTV? If you are a 80’s guy, you must know how legendary was this complete series. Filled with an immense amount of laughter and ethical comics. The show led the Pakistani comedy industry. Many of the renown comedian and star actors for instance, Umer Sharif, Bushra Ansari, Javed Sheikh and many others started their career from this show. 90’s army brats come over! Again a masterpiece from Mansoor, The show was on three die hard friends Faraz, Kashif and Gulsher. All of them got recruited in Pakistan Army with the aim of serving the nation. But fluctuation in life made their friendship bond fragile. Also an educated and confident young lady, Shahnaaz is a significant character in the life of three young soldiers. 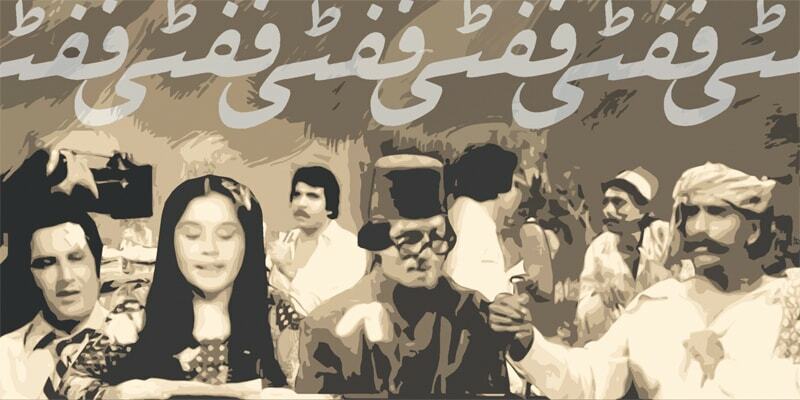 Filled with miniature comedy and romance, Ankahi was an epic Urdu TV Show aired on PTV in 1982. Guls and Guys was a documentary on traveling aired on PTV in 90’s era. Traveling more than 17 countries and experiencing new ventures and adventures were the tasks. Basically It was reality show. 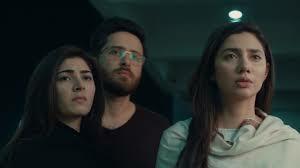 It featured the Pakistan’s drama, film and music industry notable personalities including Salman Ahmed, Junaid Jamshed, Adnan Siddiqui and many others. It was a TV play based on three army officers. Released in 2011. The movie collected fine fame due to it’s script and cast selection. The movie which features prominent and renown personalities including Atif Aslam, Humaima Malik and Mahira Khan. Based on the fanatic religious person who consider himself as pious but made his family member’s lives hell. Released in 2o17, the film made lesser than BOL and Khuda Kay Liye but still made a handsome box office score. Starting with Mahira Khan and Haroon Shahid. The movie revolves around dramatic clutches between the lives of a couple who fed up of their relationship. One of the classic movie, And my favorite one. The movie has a great story and direction. It’s about two singers who lives abroad. And how their lives fluctuate after the 9/11 attacks. Also it has shown the misled stuff about Jihad in Islam. Featuring a bundle of iconic star personalities, Lead by Naseer Uddin Shah, Fawad Khan and Shan. Mansoor has also remained active in building up the Pakistan Music Industry. 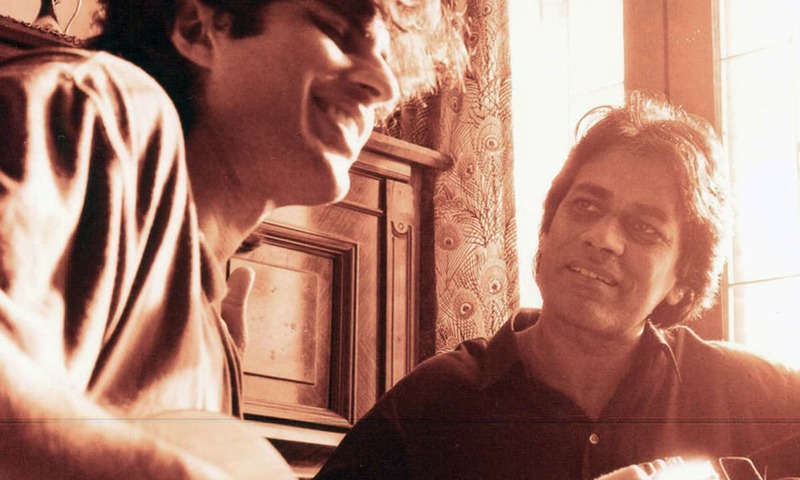 Most of the script and direction of our very known, Vital Signs’s music lead by late Junaid Jamshed were done Shoaib Mansoor.